NuGet Gallery | Packages matching Tags:"Handlebars"
60 packages returned for Tags:"Handlebars"
Wraps handlebars.js (http://handlebarsjs.com/) to make it usable from .net. Wraps handlebars.js (http://handlebarsjs.com/) to make it usable as a NancyFX view engine. Wraps handlebars.js (http://handlebarsjs.com/) to make it usable as a NancyFX view engine. 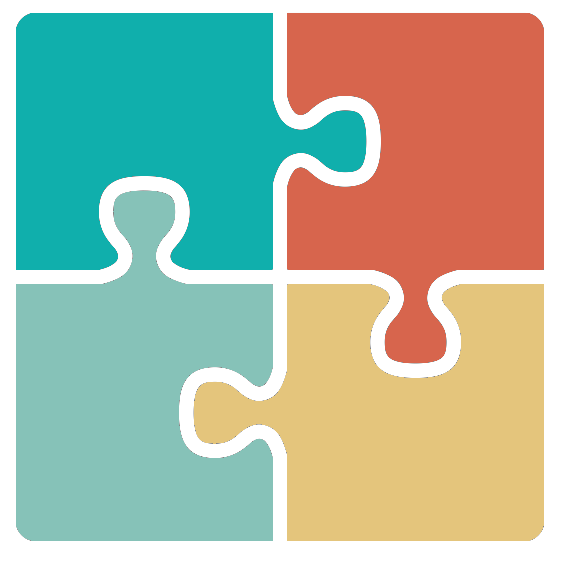 The Jint and Chevron assemblies are ILMerged. An extension of the mustache text template engine for .NET. A extension of the mustache text template engine for .NET. 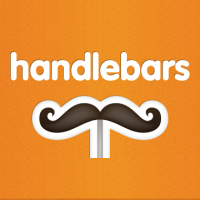 Amazing Handlebars templates in your .NET application.